One of the things I love about living in Qatar, is when I step out of my apartment, walk for about 20 minutes. Then find myself in the picture postcard location that is the Corniche. In an attempt to try and stay alive a bit longer, I am walking a bit more these days. 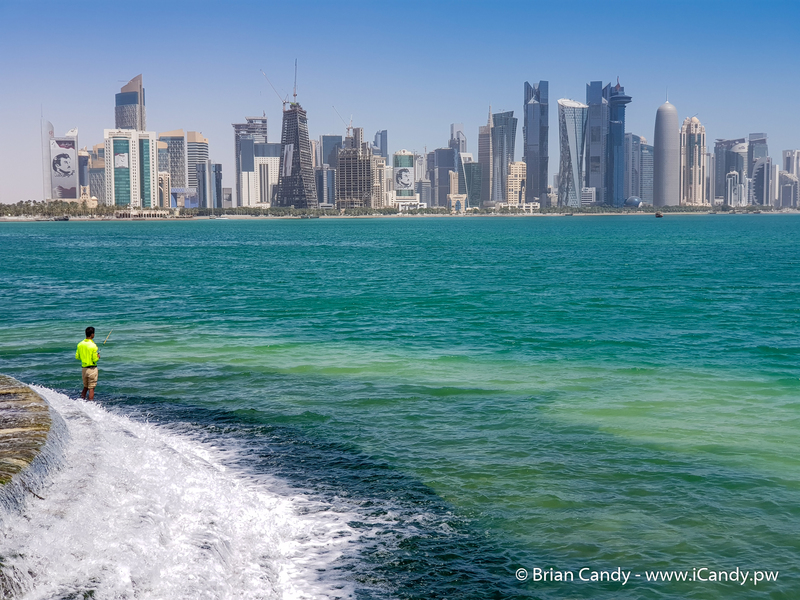 And I am lucky enough to live very close to the Corniche. 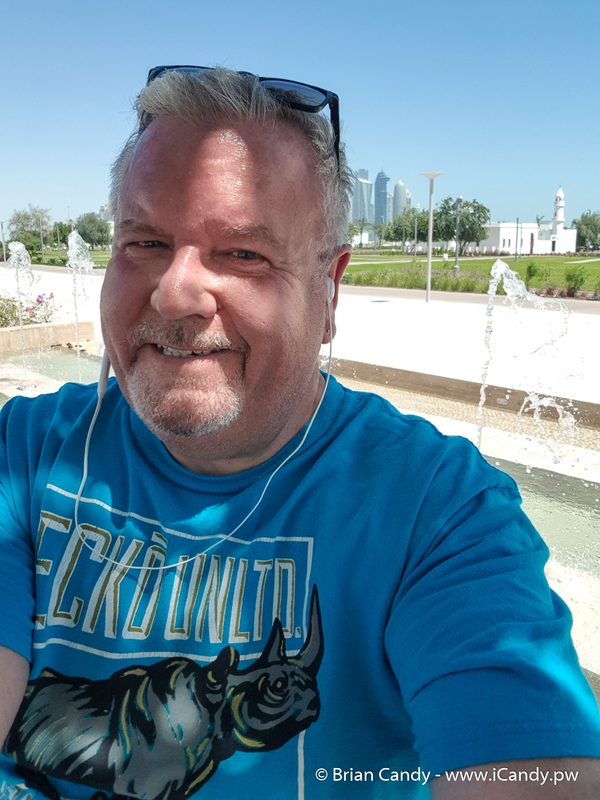 A quick walk through Al Bidda Park and I am there. On the way I pop into Woqod to buy a nice big bottle of water to keep me hydrated while out.